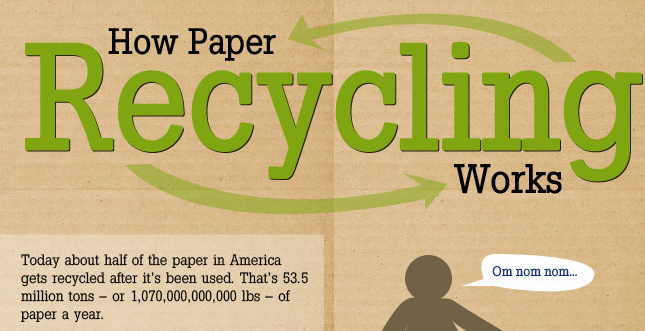 Have you ever wondered how paper gets recycled? 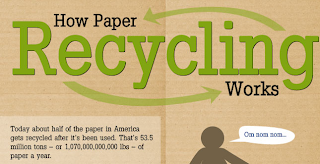 Here's a fun, basic infographic that shows the steps of paper recycling in general. 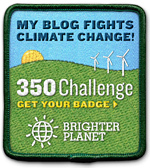 Does this inspire you to recycle instead of trash? Let's get recycling!